You don’t have to re-invent the wheel. Call With Grace now for assistance and any questions about your wedding plans. Congratulations! You’ve done the planning, the vendors are hired, the wheels are in motion. Relax, take a deep breath, let go and enjoy yourselves. With Grace ensures that all aspects of your wedding day seamlessly unfold. Our Services include: coordination of rehearsal, ceremony, reception, as well as booking caterer, florist, photographer, videographer, locations, tents, rentals, music, cake, accomodations, and transportation. We will be on site for ceremony rehearsal, ceremony and reception. 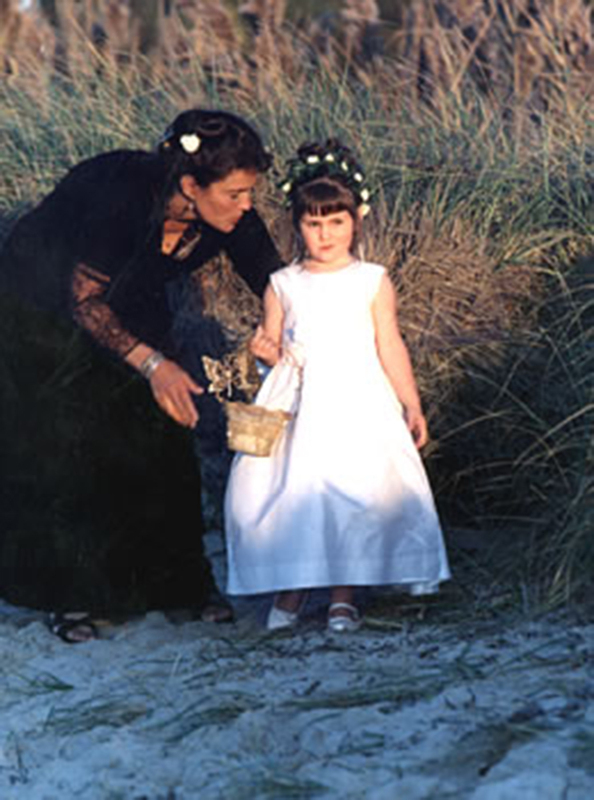 With Grace also offers Martha’s Vineyard destination wedding weekend packages.